CropStop: New Spellbinders and $100 Grand Prize Draw! New Spellbinders and $100 Grand Prize Draw! It's that time of year again...time for Spellbinders to introduce a brand new season of dies, folders and other amazing products. We are thrilled to announce the Spellbinder Explore Beyond! Win a $100 Gift Certificate. All orders placed for pre-order Spellbinder dies between January 2, 2013 and January 31, 2013 will be entered into a prize draw to win a $100 Gift Certificate to spend on Spellbinder new releases in the CropStop Store. Find more information HERE. 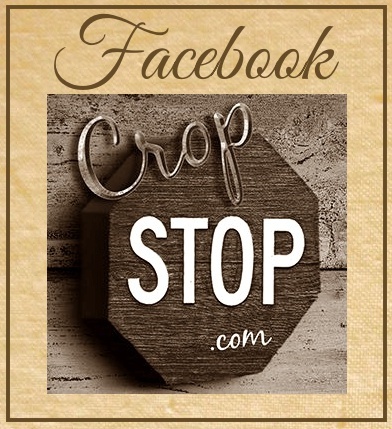 Visit the CropStop Store for your crafting needs. Use our CropStop Blog discount code, BLOG, for 10% off your total purchase of more than $30.